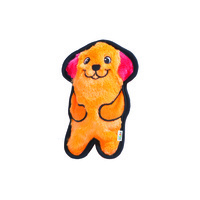 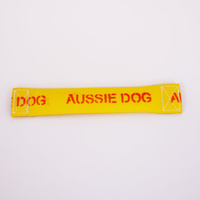 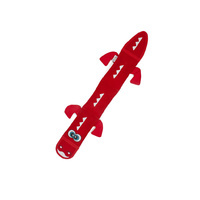 Tired of squeaky dog toys not squeaking anymore? 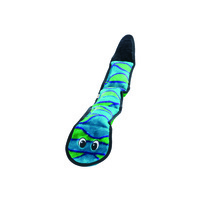 You don't have to worry about your dog's fun coming to a sudden stop with the Invincible Squeakers Snake toy! 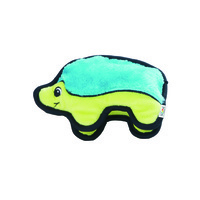 This toy comes in two versions, 3-squeaker and 6-squeaker, which determines how many squeakers are in the snake plush toy. 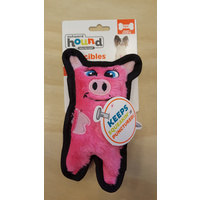 And these aren't just your typical squeakers – they're Invincible Squeakers, and they'll continue squeaking even if they get punctured. 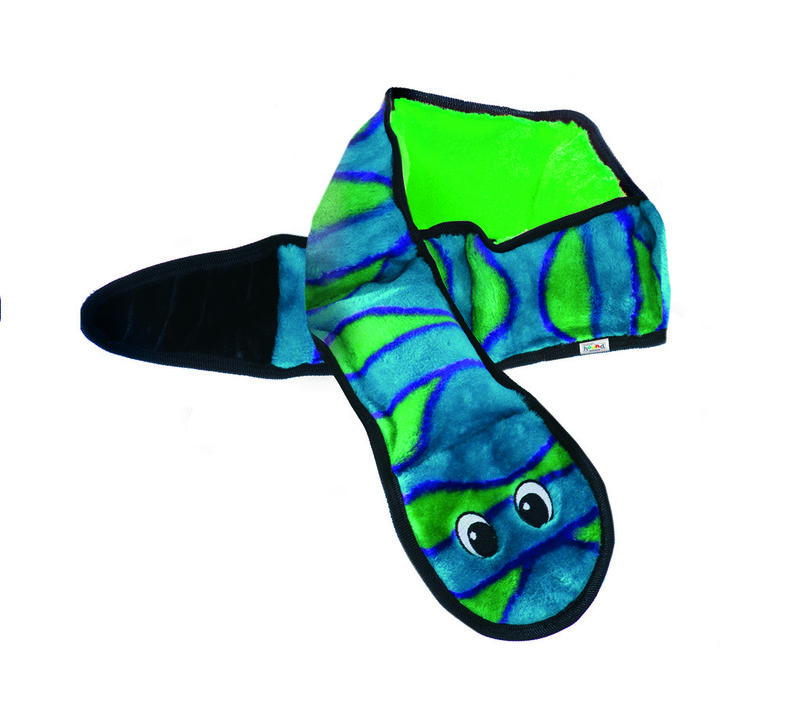 Long, durable, and soft, the Invincible Squeakers Snake is a dream playmate for your precious pup. 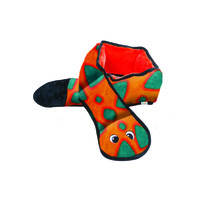 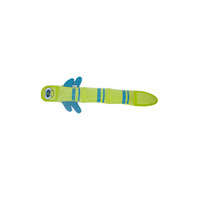 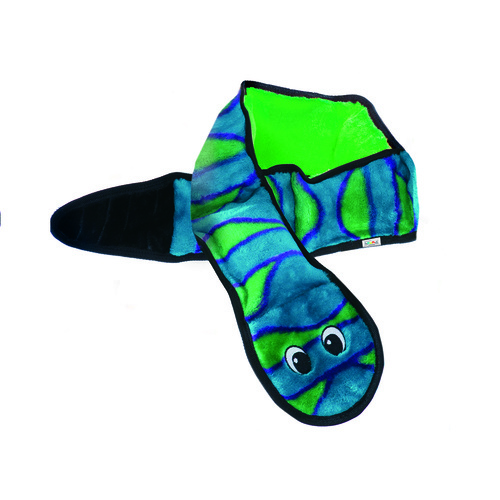 The Invincible Squeaker Snake dog toy comes in two colours as well: orange/blue and blue/green.